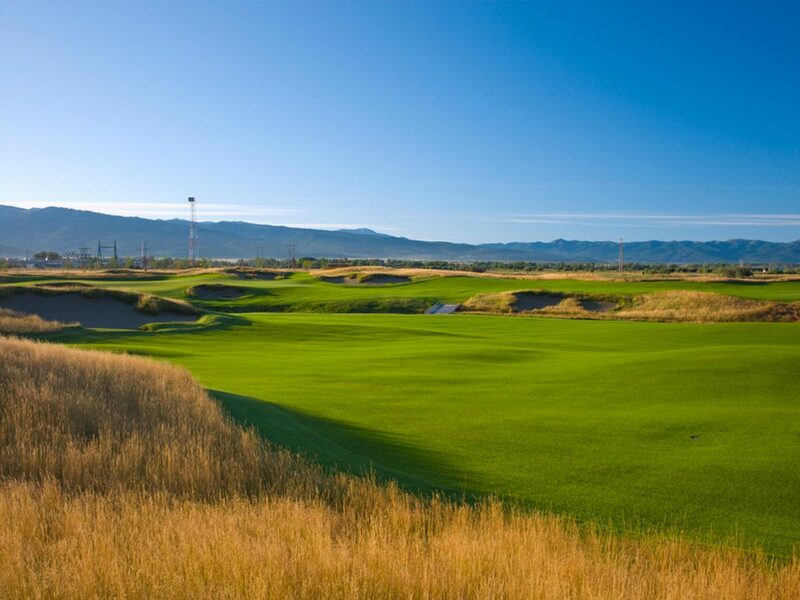 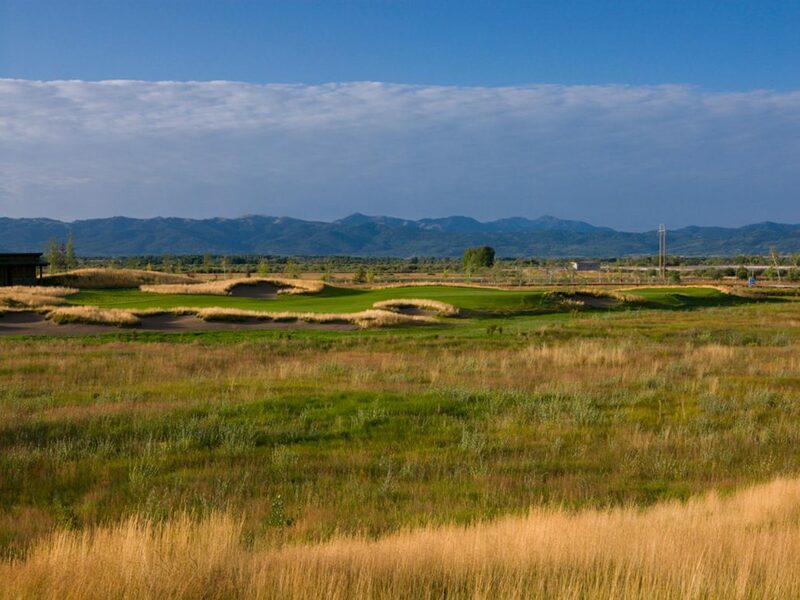 Huntsman Springs was constructed to compliment the natural beauty of southeastern Idaho in a very exciting and environmentally conscious way. 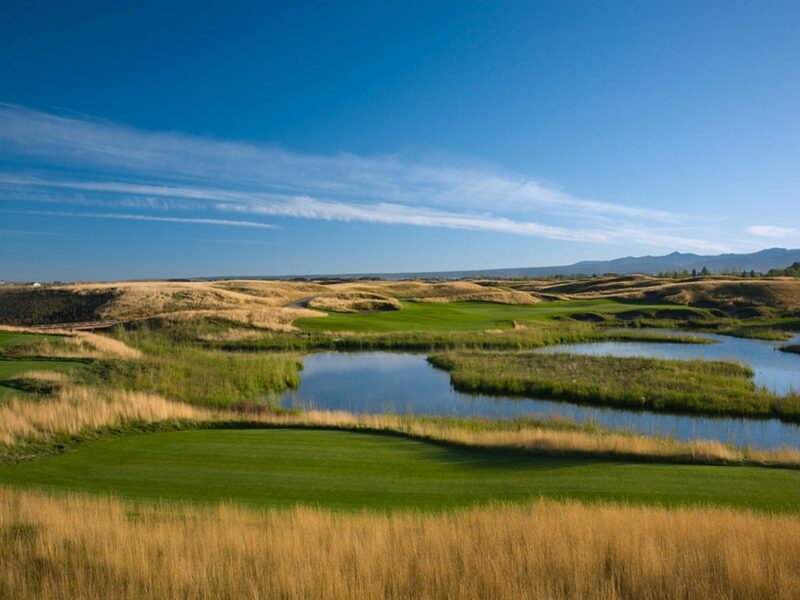 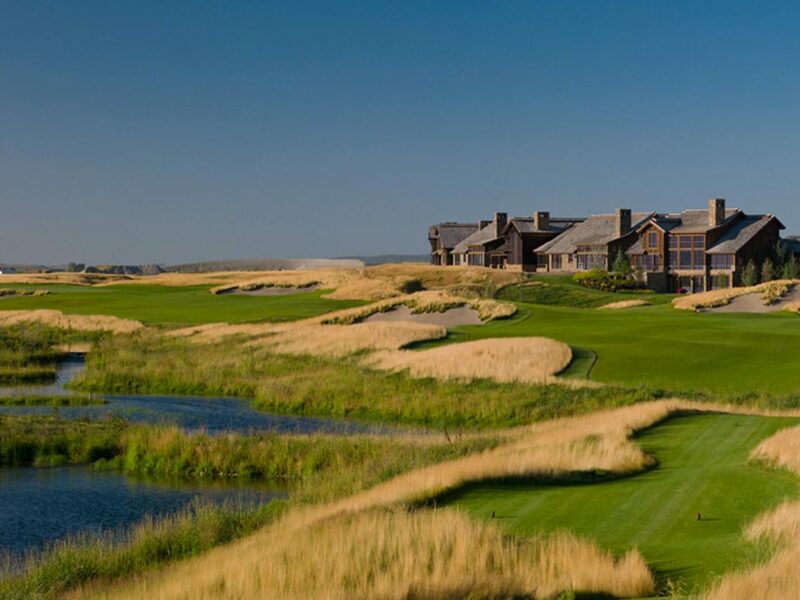 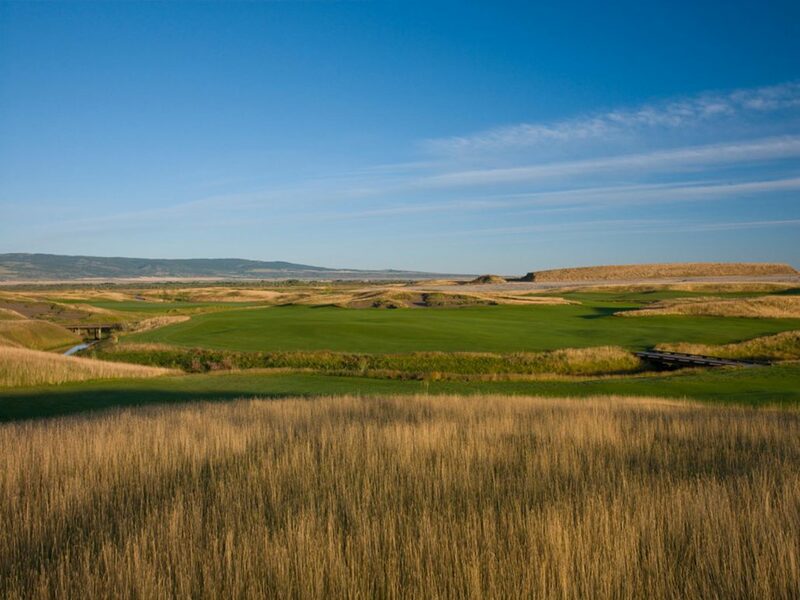 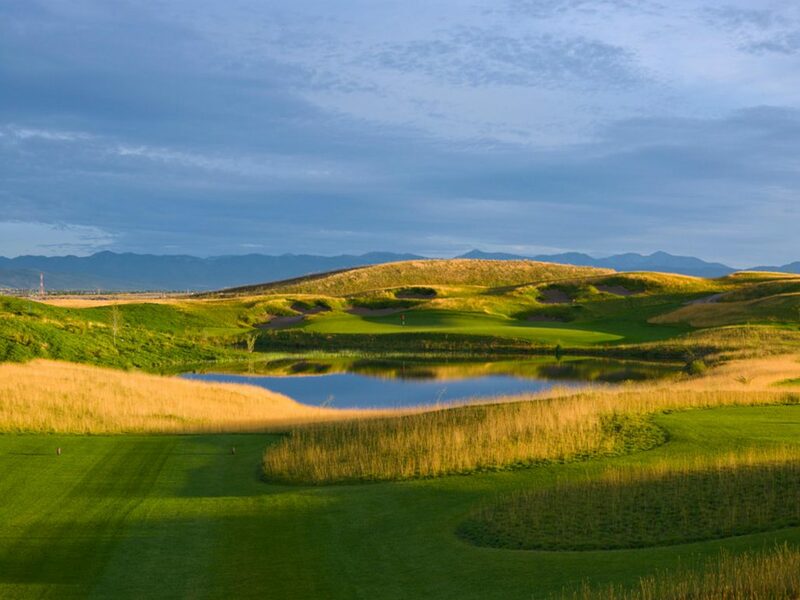 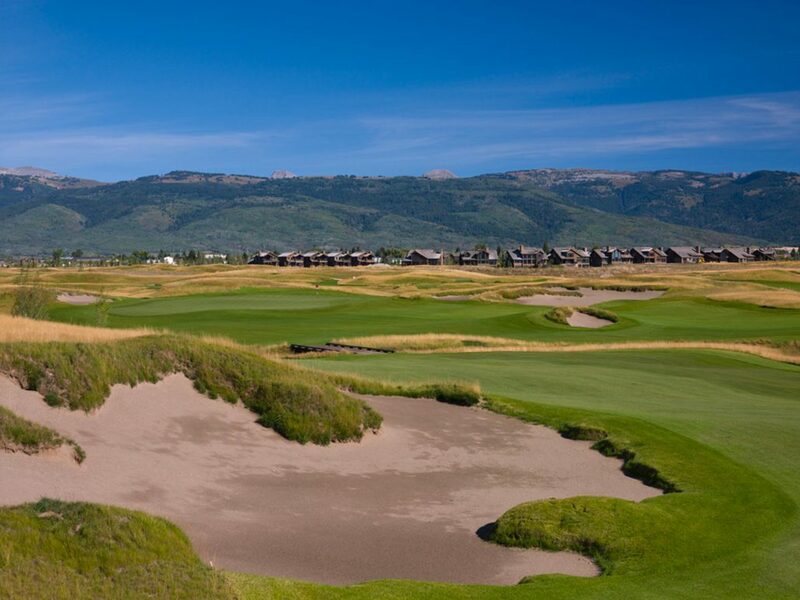 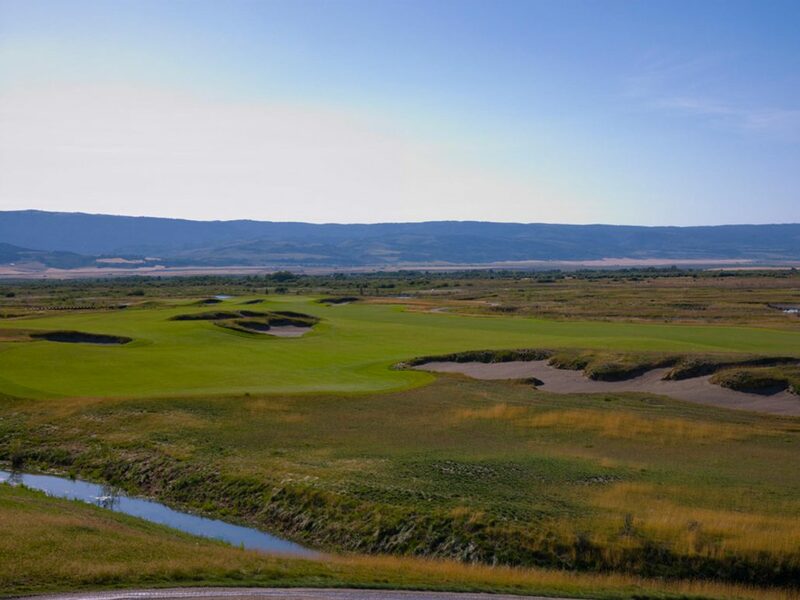 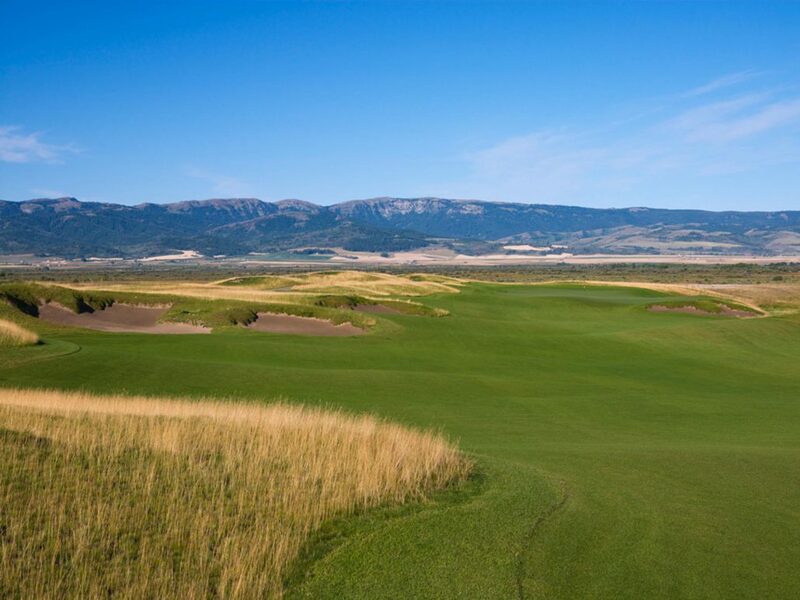 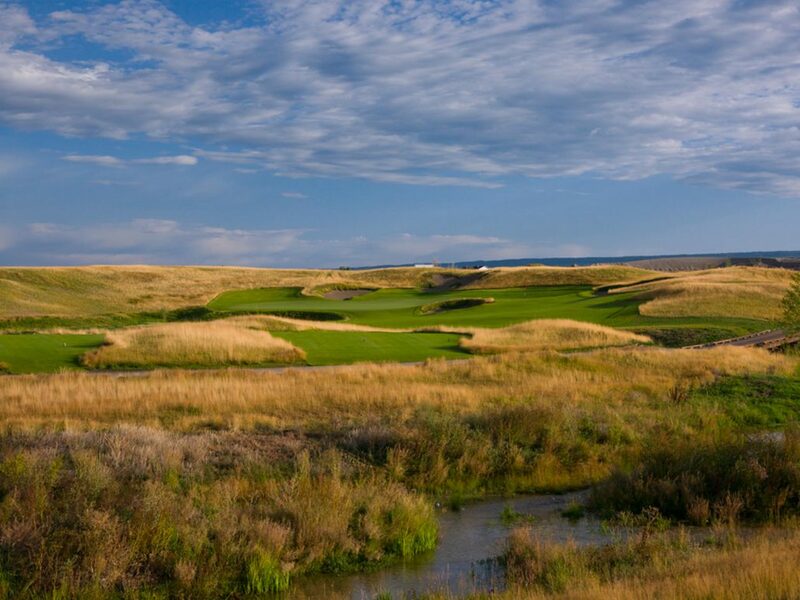 In an effort to produce a cohesive relationship between residential, recreational, and environmental components throughout the site, an additional 50 acres of wetlands were woven through the golf course to provide habitat for native flora and fauna, mitigation for site drainage concerns, and a landscape feature that matched the enormous scale of the Teton Mountains wrapping around the Idaho horizon. 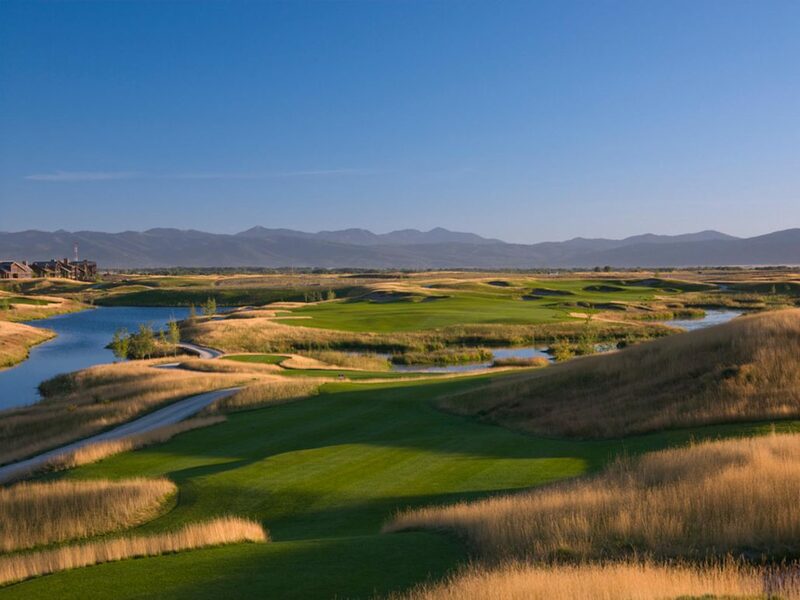 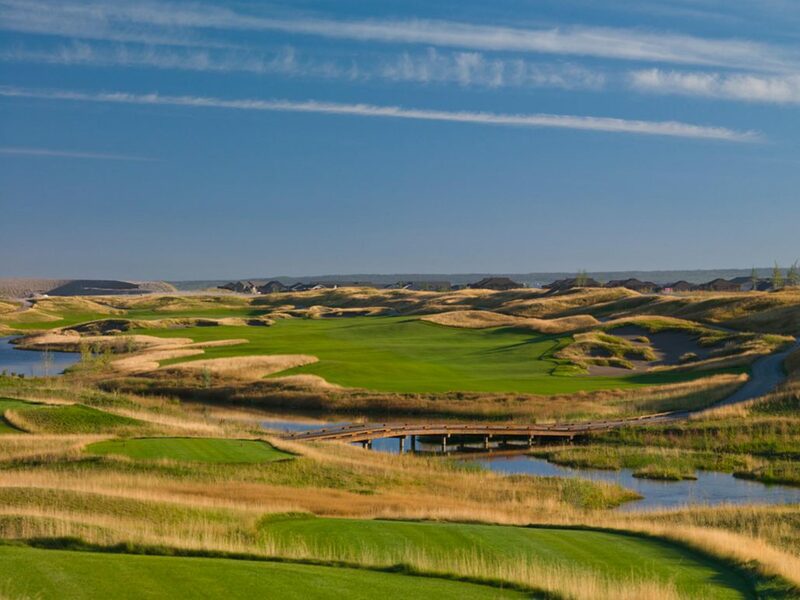 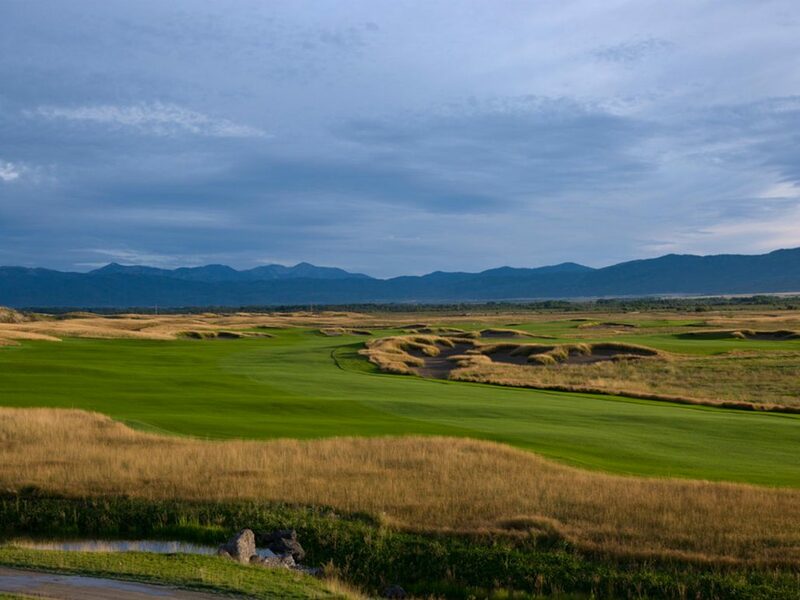 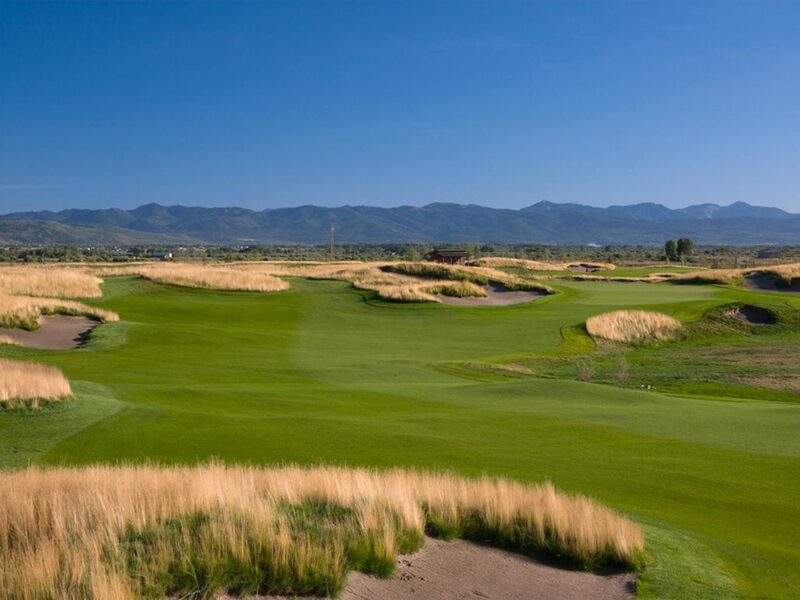 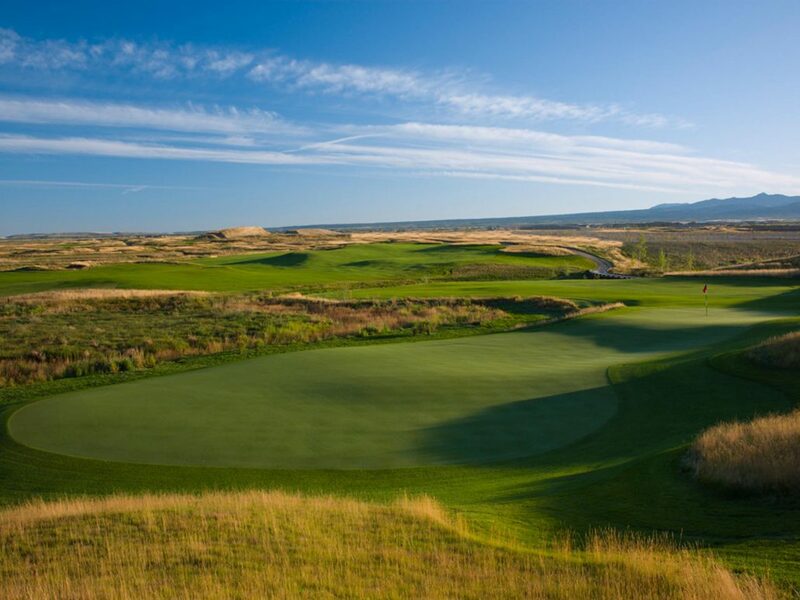 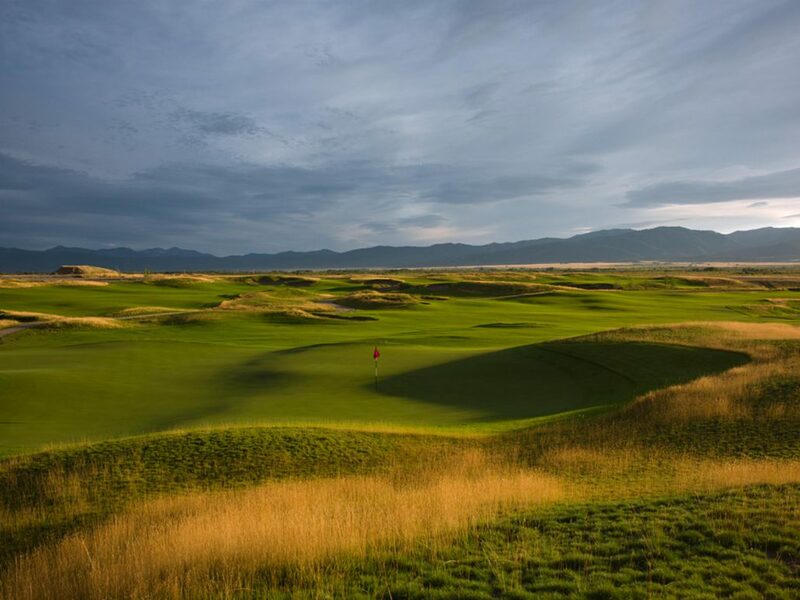 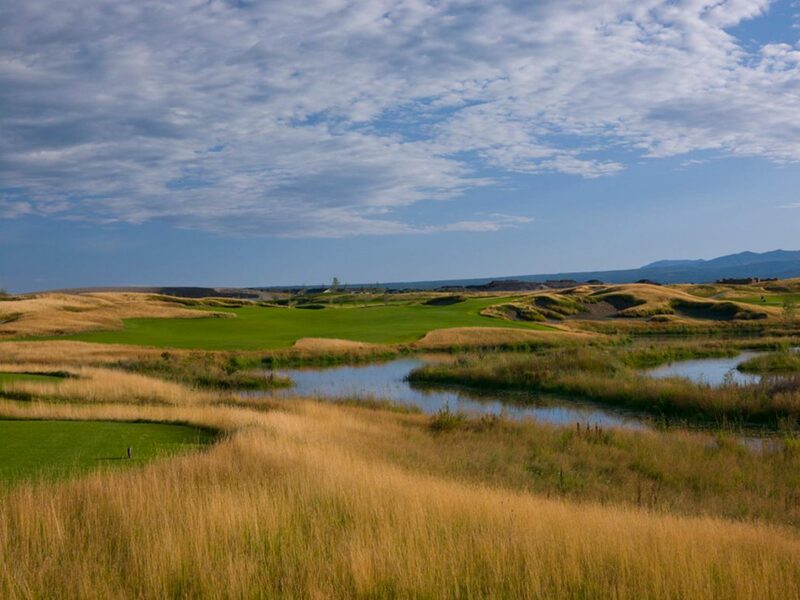 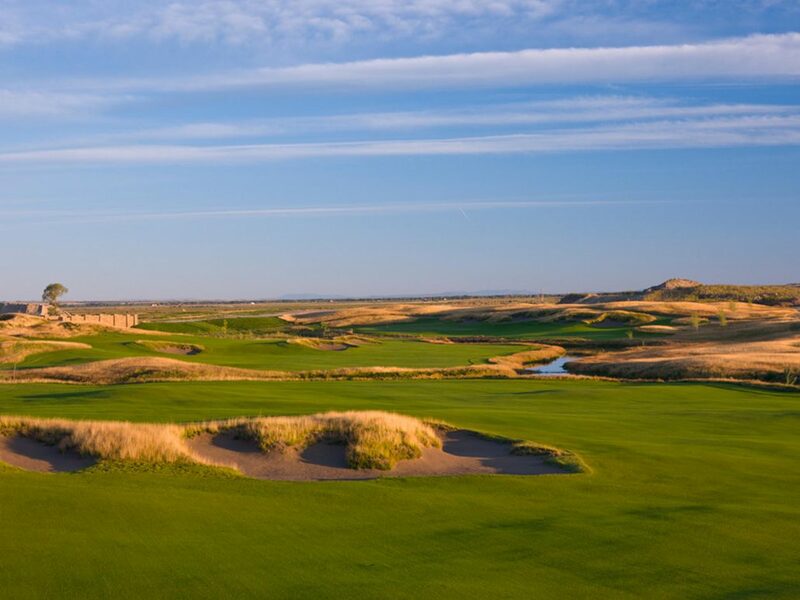 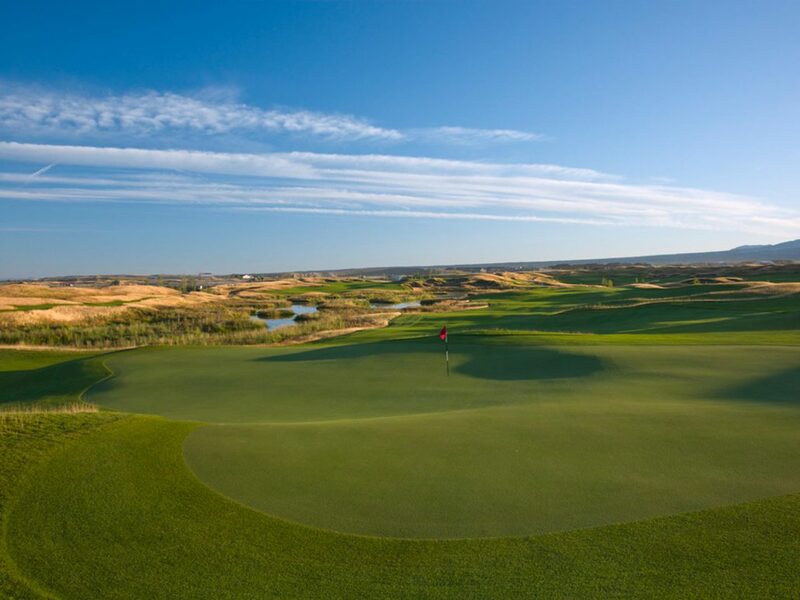 Scale played a starring role in the overall concept of the course, and visiting golfers will immediately be reintroduced to how fun the game of golf can be in high elevations with enormous skies and even larger fairways.